A horde of tanks are preparing to descend on Expo XII in Warsaw, Poland. But there’s nothing to worry about; it’s just World of Tanks’ Grand Finals 2015. 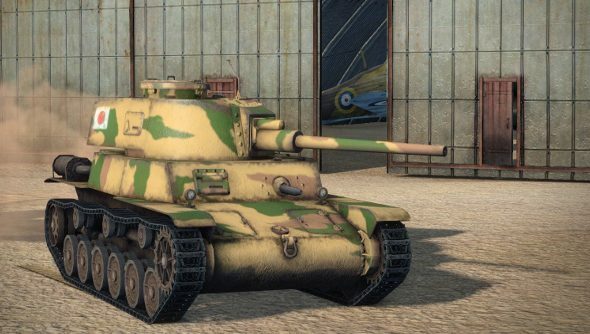 After a year of 1,000 tournaments, the Wargaming.net League is hosting a 12-team final to see who will take home the golden tank. Okay, I don’t know if there’s a golden tank, but there should be. Tank commanders have had a season to get used to the new rules, developed in conjunction with eSports pros, so it should be interesting to see how they’ve adapted. The Attack/Defense rules mean that both teams will need to be proactive. Attackers need to either destroy all defenders, or capture one of the two enemy bases. Defenders need to destroy all of the attacking team, or keep fighting until the end of the match without losing a single base. The 12 teams will be made up from two teams from each region, as well as two wildcards. The Grand Finals 2015 will kick off on Saturday, April 25th and finish the next day. There will be a lot of matches to get through in a day and a half. You can watch for free, as the event will be free for the public, and if you can’t make it to Warsaw, you’ll be able to watch the streams.